After competing on the SDA Pro Tour since its formation in 2012, world No. 17 Adam Bews and world No. 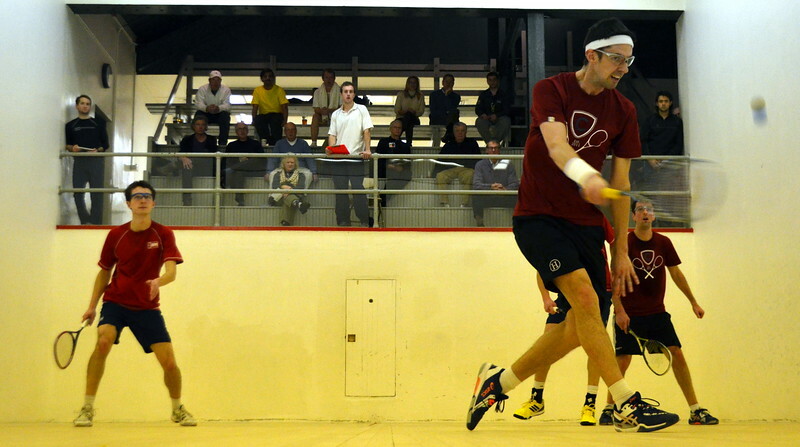 21 Graham Bassett made their first title break through at the 2018 Pittsburgh Golf Club Challenger this weekend in western Pennsylvania. 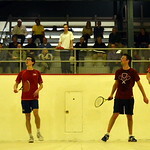 Bassett & Bews entered the eight-team draw as the top seeds, and fulfilled their seeding without dropping a game on their way to a maiden title. 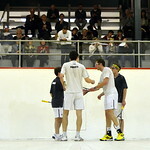 Elsewhere in the draw, there were a number of five-gamers. 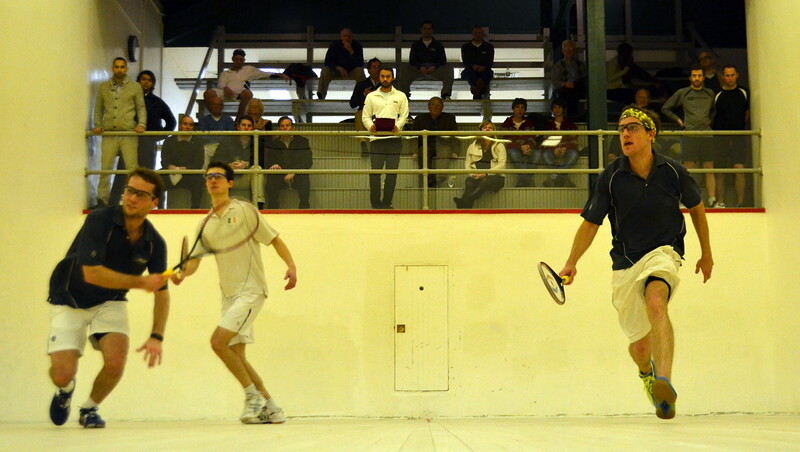 In an all-Canadian quarterfinal, Tyler Hamilton & Robert Nigro outlasted Strachan Jarvis & Mark Porter, 15-9, 9-15, 15-14, 12-15, 15-12. 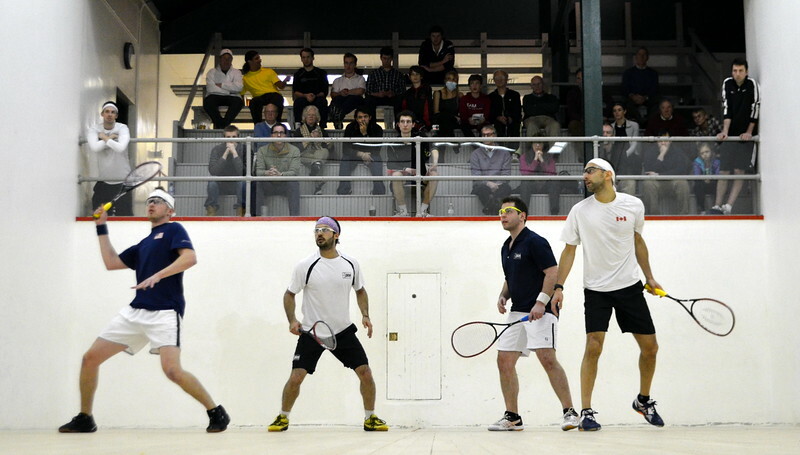 Two seeds Clinton Leeuw & Omar El Kashef endured two five-gamers on their way to the final, first against Kyle Martino & Adam Perkiomaki, followed by coming back from 2-1 down against Travis Judson & Aaron Luque in the semis. 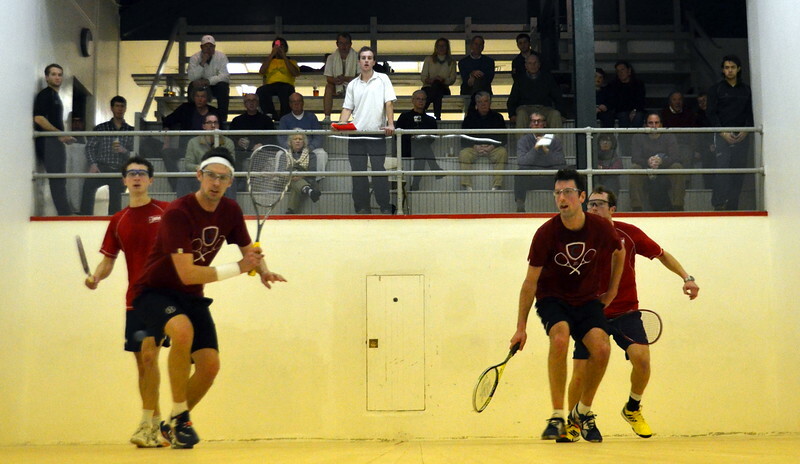 In the final, it was Bassett & Bews who came out on top in a close three games 15-14, 15-11, 15-12. 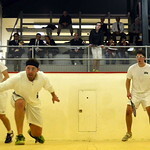 The Pittsburgh Golf Club Challenger was only Bassett & Bews’ second appearance together this season following the Westchester Country Club Pro Doubles in November. 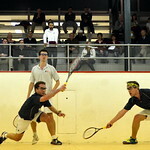 Last month, Bews reached the semifinals of the Briggs Cup with Will Hartigan. 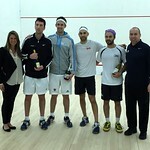 Bassett enjoyed a semifinal run last weekend in Delaware with Jordan Greenberg. 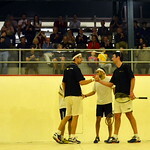 Both players celebrate their first career SDA Tour title. 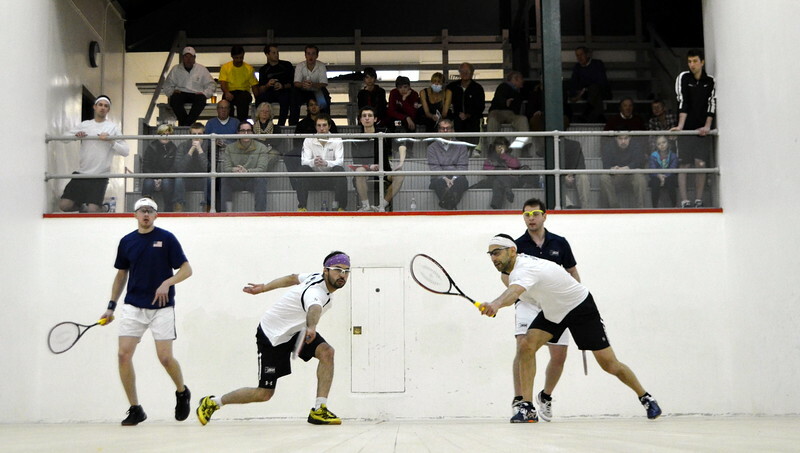 The Pittsburgh Golf Club Challenger is in its fifth year since its founding in 2014. 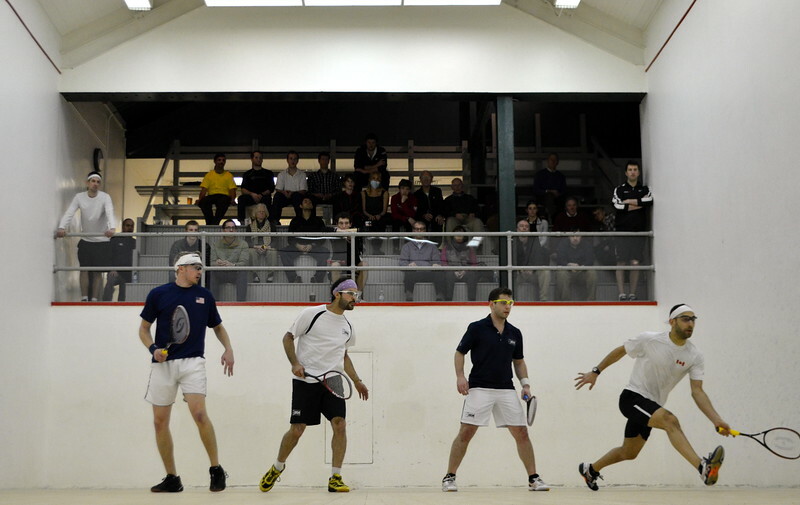 The SDA Tour heats back up this weekend in Greenwich, Connecticut, with the final Diamond event of the season—the Chilton Investments North American Open, January 26-29. 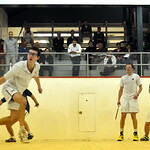 View images on the SDA SmugMug page. 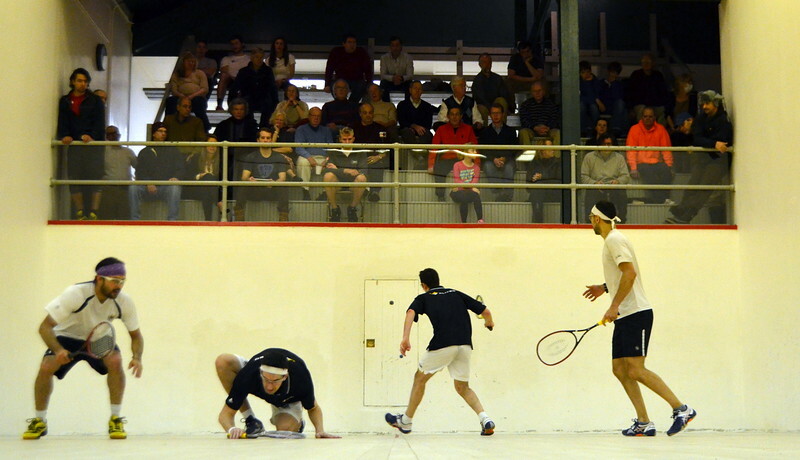 Watch match replays below. World No. 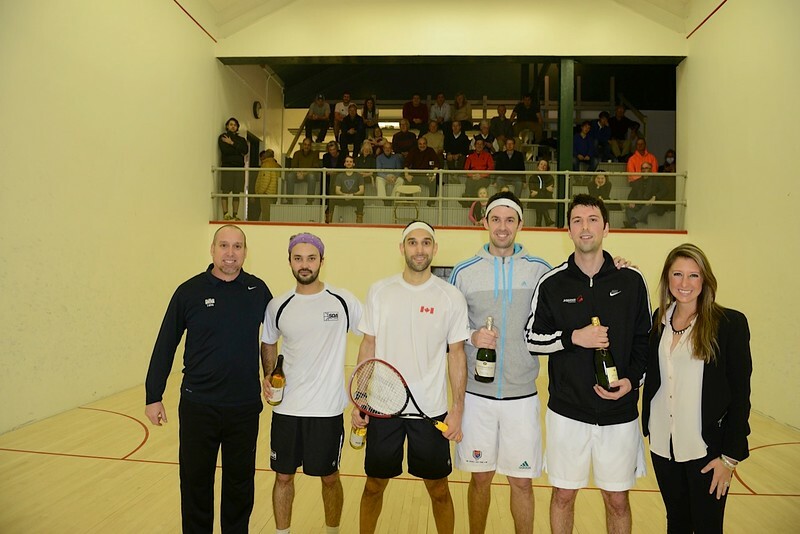 16 Baset Chaudhry signed off his 2016-2017 SDA Pro tour campaign with his third title of the season, and second title at the $15,000 Pittsburgh Golf Club Challenger with first-time partner Jonny Smith. 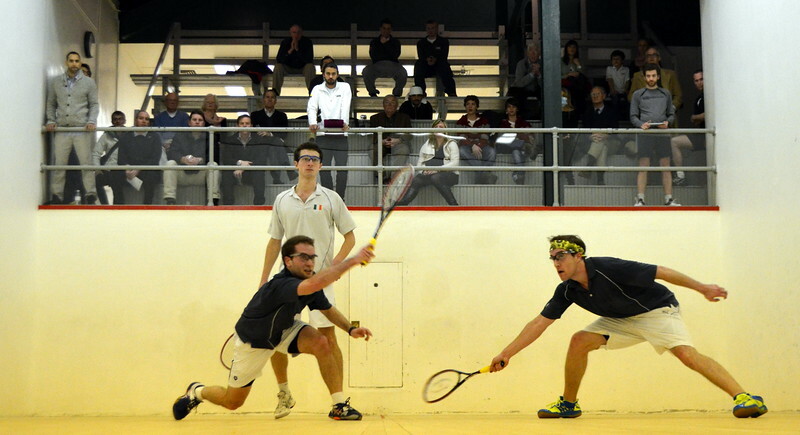 The Trinity graduates entered the main draw seeded second, and pulled off a perfect tournament without dropping a game, including a three-game victory against top seeds Raj Nanda & Greg Park in the final. 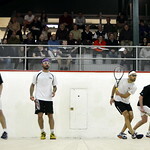 Chaudhry praised his first-time partner and world No. 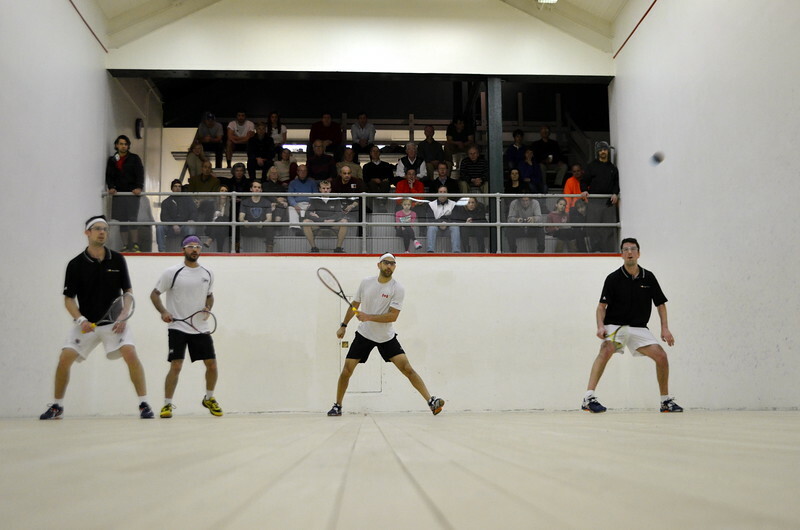 10, Smith, for a strong performance over the weekend. 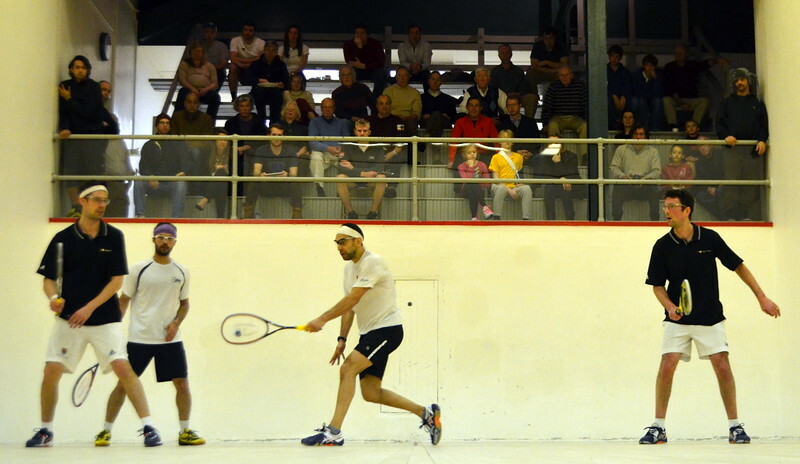 Pittsburgh marks Chaudhry’s final tournament of the season before the thirty-one-year-old returns to his native Pakistan, but revealed his desire to represent his home country in the recently-announced 2017 World Doubles this September in St. Louis. 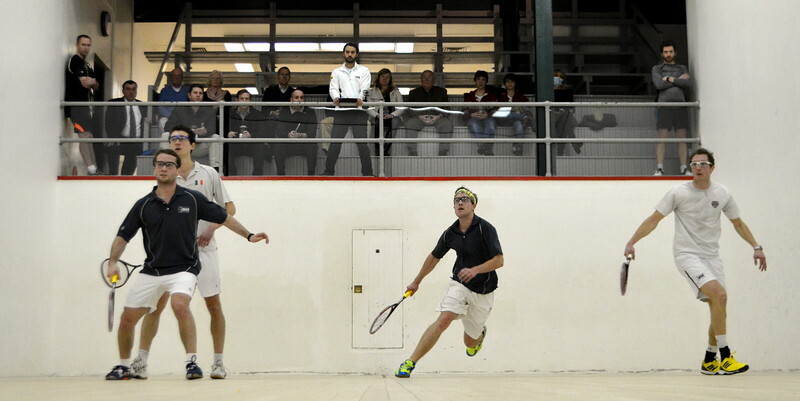 “It was great to play with Baset and even sweeter to win in his last tournament before he heads back to Pakistan, he will be missed in the U.S. squash circles,” Smith said. 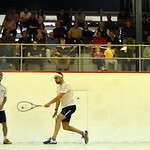 Chaudhry won his first Pittsburgh title in 2014 with Nanda, and adds Pittsburgh to his Missouri Athletic Club Open and Long Island Open titles this season. 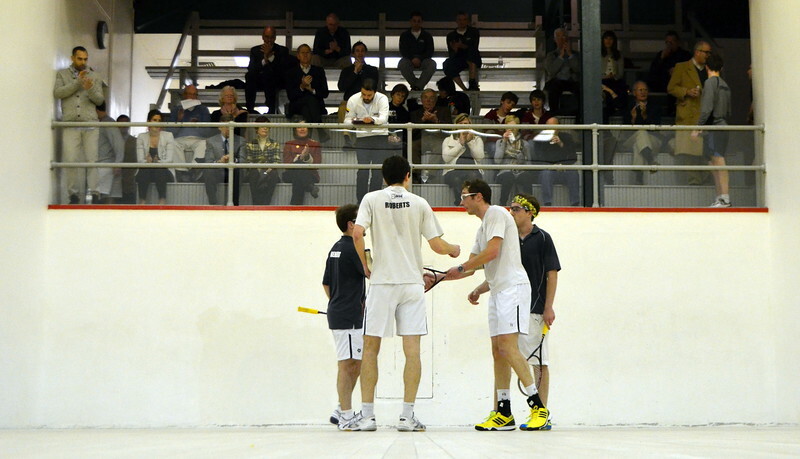 (l-r): John Roberts, Jacques Swanepoel, Graham Bassett, Matt Jenson. 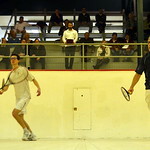 Playing in just their second tournament together over the span of three years, Matt Jenson & Jacques Swanepoel dropped only one game on their way to the $15,000 2016 Pittsburgh Golf Club Challenger title this weekend at the Pittsburgh Golf Club in western Pennsylvania. Leading up to this weekend, Jenson, world No. 21, and Swanepoel, world No. 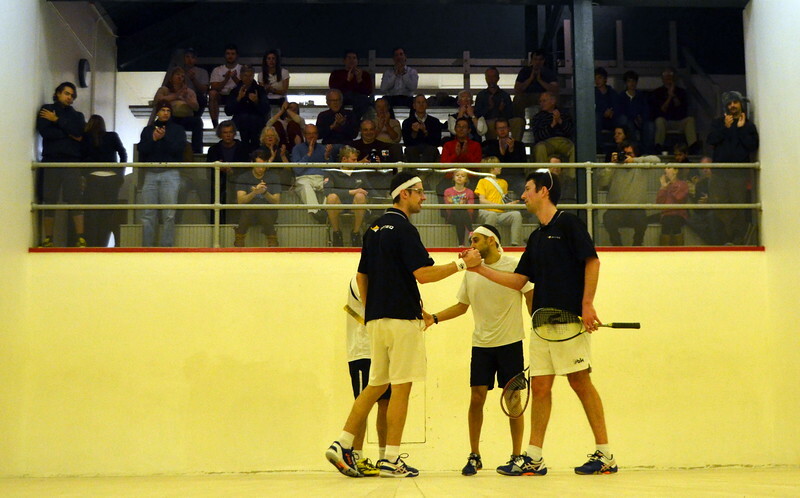 35, played in just one match together—a five-game first-round loss in the 2013 Maryland Club Open. 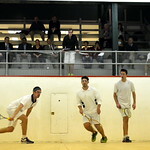 Their fortunes were much different in their second run together beginning with their opening three-game victory over Adam Bews & Jordan Greenberg. 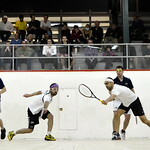 Their only game lost came in the first against Canadians Fred Reid & Justin Todd, to which they responded by winning the match in four to reach the final. 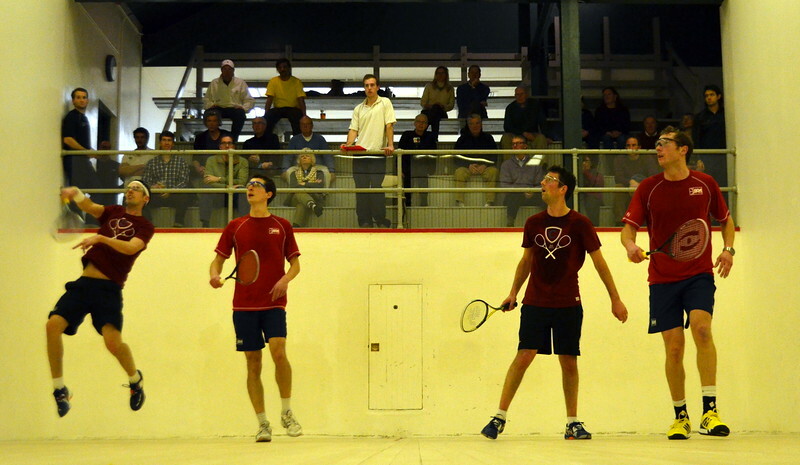 Finalists and top seeds Graham Bassett & John Roberts had defeated locals David Edwards & Alex Reynolds in three games, but had to recover from 2-1 down in the semifinals to defeat Carl Baglio & Travis Judson in five games to reach the final. 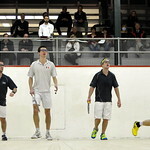 Their five-game semifinal perhaps played a part in the final result, as Jenson & Swanepoel prevailed 15-12, 15-10, 15-10. 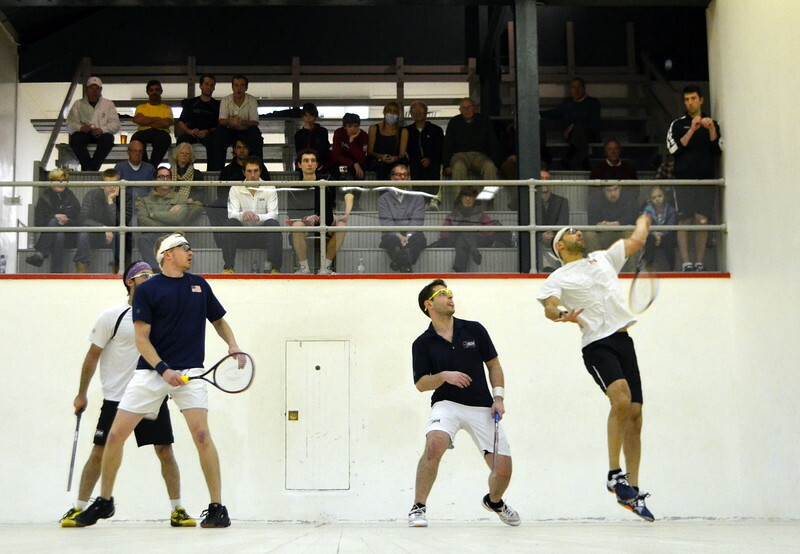 The title is Jenson’s first since the 2014 Hashim Khan in his home base of Denver, and Swanepoel’ss first career full ranking title. 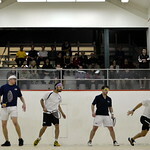 Pittsburgh played host to the tournament for the third year, enjoying support from a growing base of doubles enthusiasts. 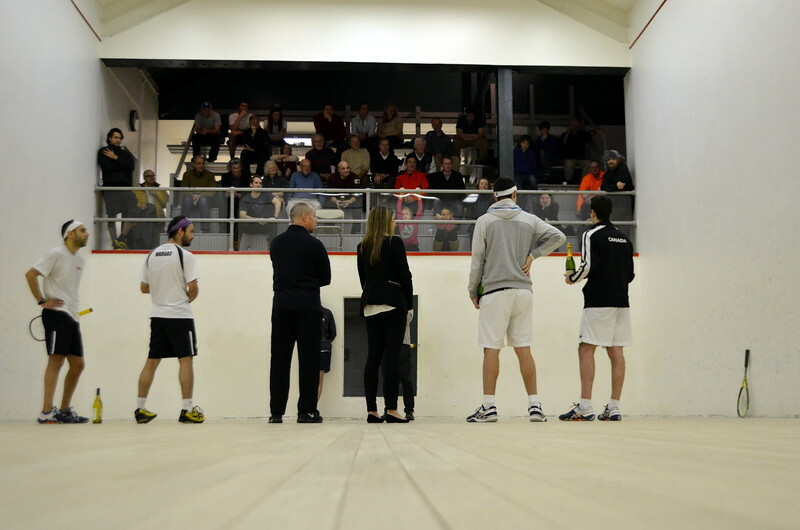 Watch the final replay below. 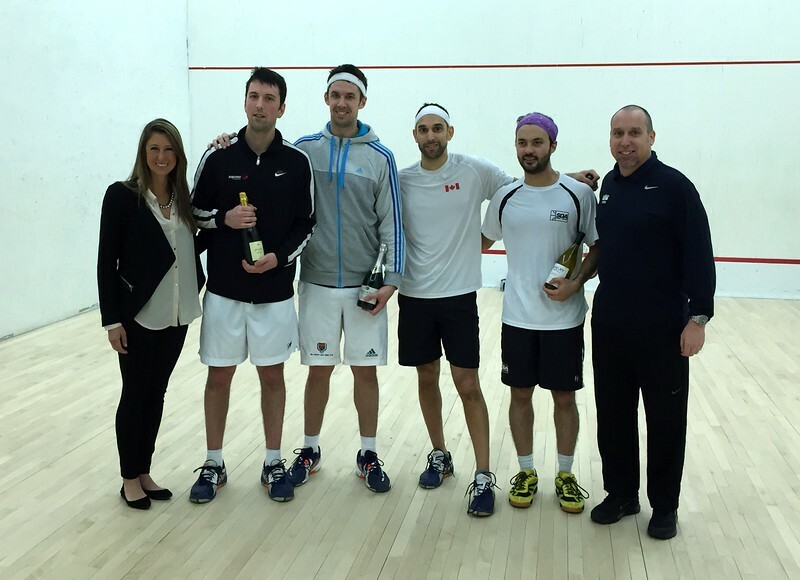 Unseeded rookie partners Robin Clarke & Scott Arnold claimed their maiden Squash Doubles Association (SDA) title this weekend—the $15,000 Pittsburgh Challenger. 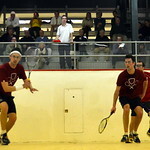 Playing in just their third SDA tournament, the Toronto-based tandem added the Challenger title—restricted to those ranked outside the top eight in a full eight-team main draw—to their 2014 Canadian National Doubles title at the Pittsburgh Golf Club in western Pennsylvania. 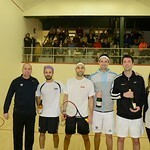 Clarke & Arnold were set to open their tournament against top-seeded Hamed Anvari & Viktor Berg, who won their first title together in St. Louis a few weeks ago, but Anvari fell ill with the flu the day before the tournament forcing the top seeds to withdraw. 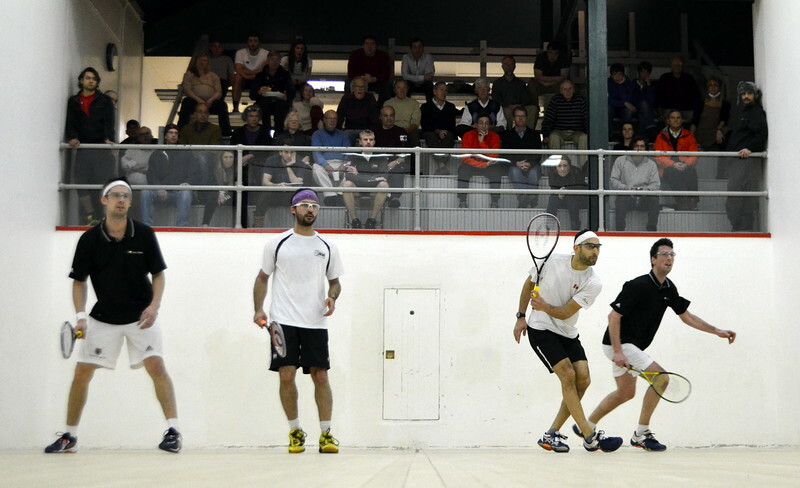 In their stead, locals David Edwards & Timothy Heneroty stepped in, but Clarke & Arnold comfortably quelled the natives 11-4, 11-4, 11-5. 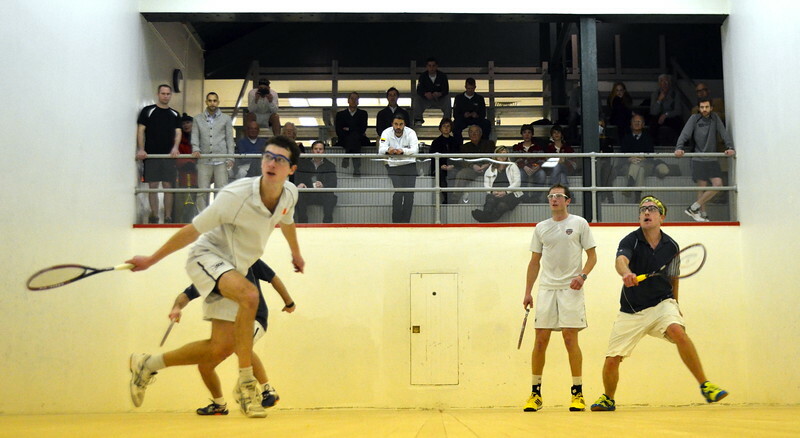 Brothers John & Dan Roberts awaited Clark & Arnold in the semis following a four-game victory over Robert Burns & Jordan Greenberg, and took the only game off the eventual champions, falling 15-13, 8-15, 15-8, 15-9. 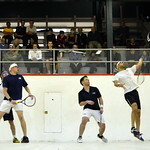 Following the semifinals Saturday night Clarke, former singles world No. 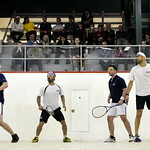 68, and Arnold, former singles world No. 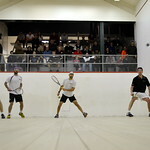 54, played a singles exhibition for the enthusiastic Golf Club crowd. 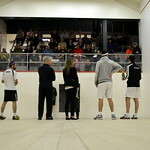 Adding to the entertainment, club juniors reffed and coached the players according to Tournament Director Jim Shields. 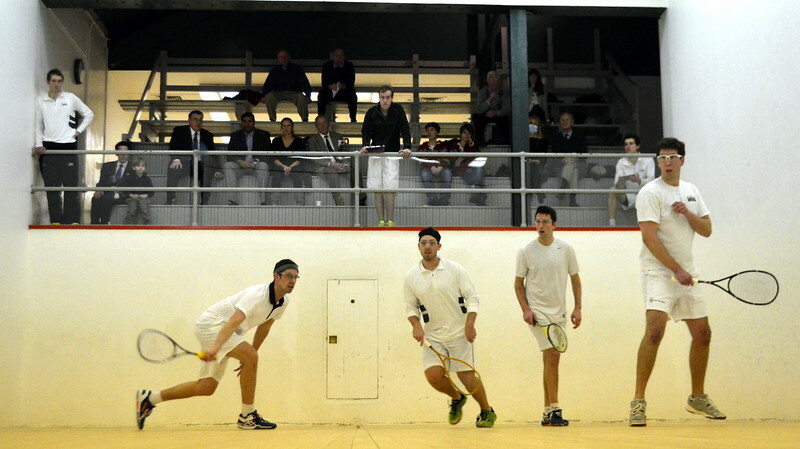 Trinity graduates Carl Baglio & Andres Vargas fulfilled their seeding to reach the final, eliminating John Rooney & Ryan Thompson and Graham Bassett & Matt Domenick in three games in the first round and semifinals respectively. 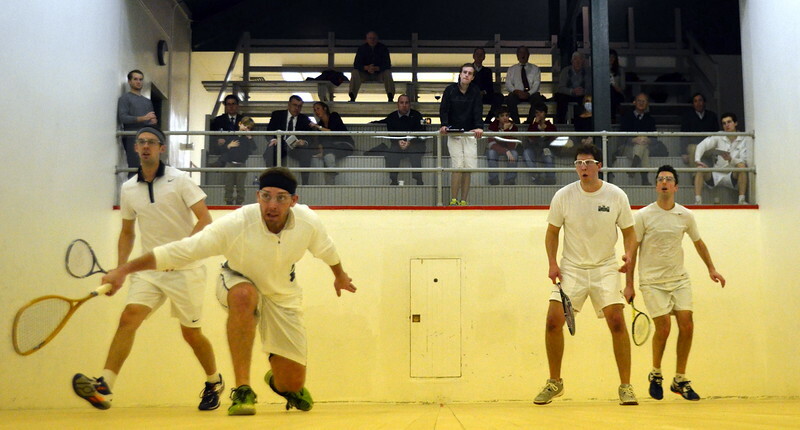 Baglio & Vargas’ luck ran out in the final, however, with a number of unforced errors providing Clarke & Arnold with the advantage and match 15-10, 15-9, 15-11. 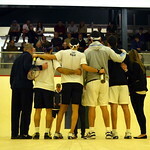 For Clarke & Arnold, the title serves at the validation of a developing partnership over the past two years. 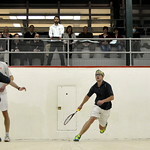 Cambridge Club professional and doubles stalwart Jamie Bentley helped teach the Toronto-based team on their road to a national title. 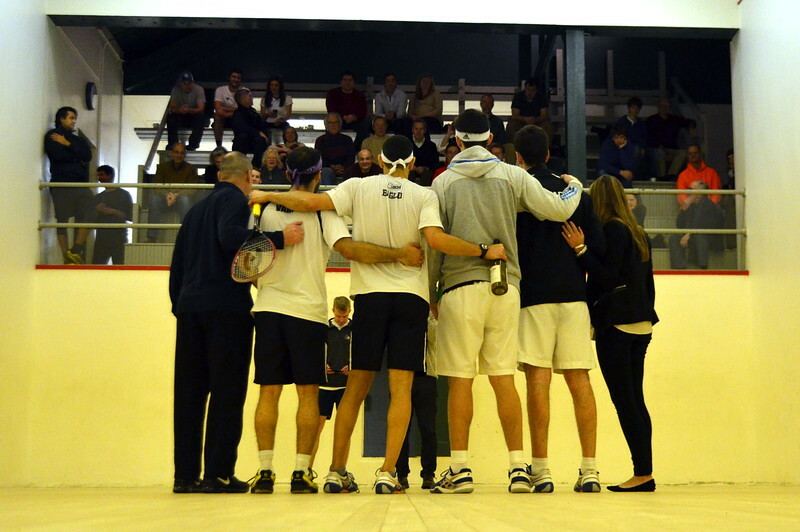 Clarke praised tournament director Jim Shields and the enthusiastic membership backing the tournament.